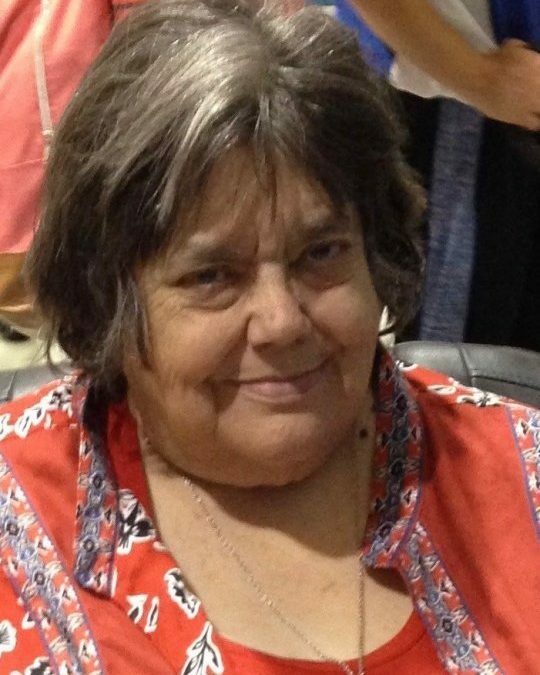 Patricia Geraldine “Gerry” Atwell, age 75, of Somerset Kentucky, passed from this life on Friday, January 26, 2018 at Lake Cumberland Regional Hospital. She was born on April 28, 1942 in Tompkinsville, Kentucky, daughter of the late Clint and Nova Lou Boone Crowe. She was valedictorian of Tompkinsville High School, class of 1960, and earned bachelor’s degrees in both Chemistry and Biology from Western Kentucky University before attending Pharmacy School at the University of Kentucky. After many years of dedicated service, Gerry retired from her position as Unit Director at Oakwood and then served as a substitute teacher for the Pulaski Co. School system where she derived great joy from working with the students. Gerry was a kind and loving woman of the Baptist faith. She enjoyed being around people and treasured the time she spent with her family and grandchildren the most. She will be missed by all who knew and loved her. She was preceded in death by her parents, a brother; Paul Crowe and a sister; Molene Emmert. She is survived by her husband; Jack Atwell, two sons; Seth (Carrie) Atwell of Somerset and Eric (Kellie) Atwell of Somerset, two daughters; Lorae (Michael) Singleton of Somerset and Jacklyn (David) Evans of Lexington, one brother; Bob (Mitzi) Crowe of Elizabethtown and two sisters; Christene Crowe of Louisville and Alene Burks of Bowling Green, ten grandchildren; Zachary Atwell, Mason Atwell, Riley Whitis, Morgan Whitis, Sydney Atwell, Erin Atwell, Blake Atwell, Gavin Atwell, Maddox Singleton and Logan Singleton. She is also survived by many wonderful nieces and nephews. Visitation will be Monday, January 29, 2018 at 6:00 pm in the Chapel of Southern Oaks Funeral Home. Funeral Services will be held on Tuesday, January 30, 2018 at 1:00 pm in the Chapel of Southern Oaks Funeral Home with Bros. Gary Phelps and Alan Fisher officiating. Southern Oaks Funeral Home is entrusted with the arrangements for Patricia Geraldine Atwell. So sorry to hear of Gerry passing. I work many yrs.under her at Oakwood and always loved Gerry she was a very sweet and caring person. Gerry will be missed by her loving family but lives on in our hearts and memories. But she is not gone but waiting to see us and embrace us again in the presence of our Heavenly Father. My God give us strength at this time of sorry to reach out and help one another for God is alwaysat are side. Jack and immediate family please know that you are both in our thoughts and prays today and always. Can hardly believe my best friend from grade school and high school has left this earth for a reunion with her mom,dad, brother and sister. Sure going to miss the call on my birthday and Christmas. Also, I am going to miss making that call on April 28th and around Christmas. She loved her husband, children, and grandchildren so much. She will be missed!